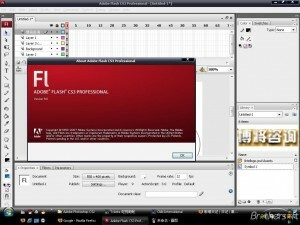 Flash allows to make 2D animations and complete websites extremely rich in motion and sound. The more advanced functionalities of this software can be used to create games or advertisement for Internet. This course enables the student to understand and use Flash for his multimedia projects. projects and what you want to learn.